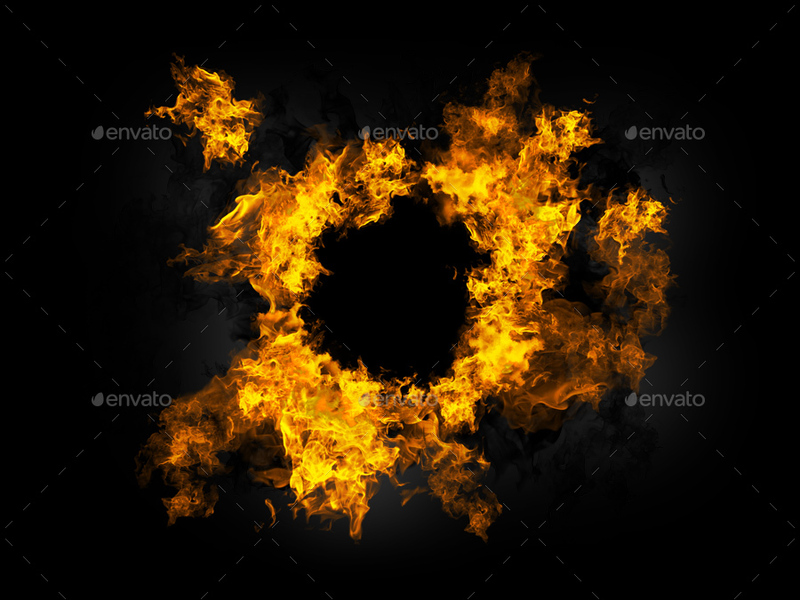 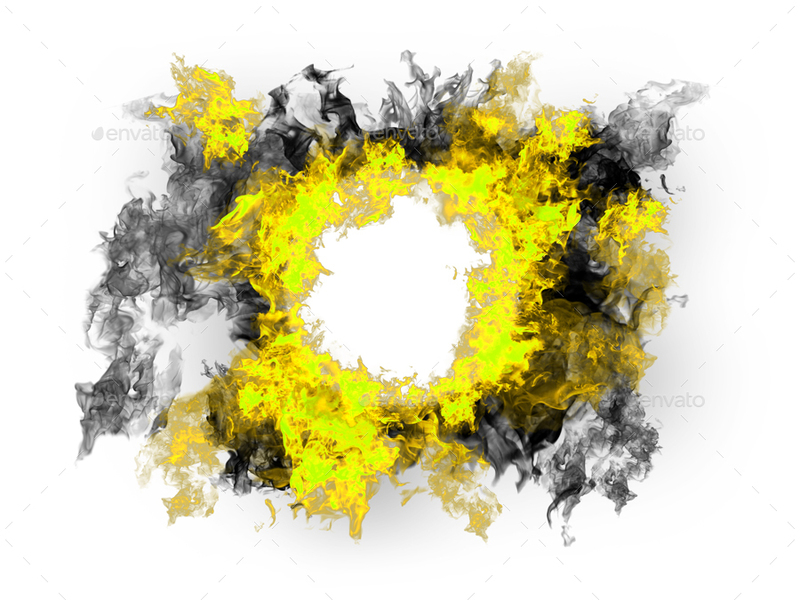 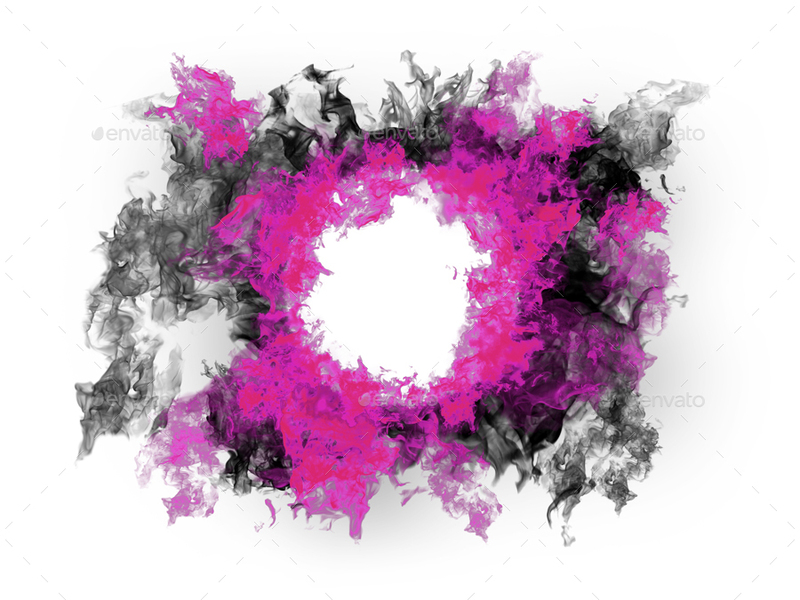 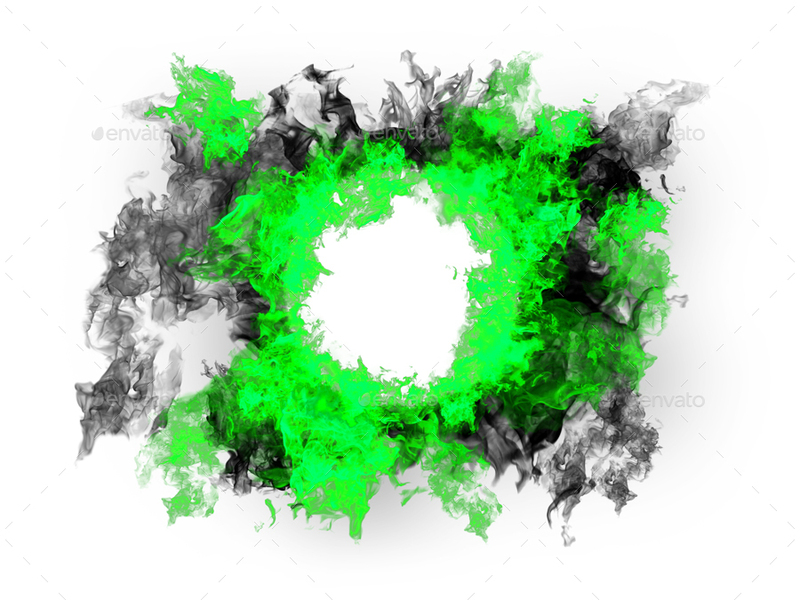 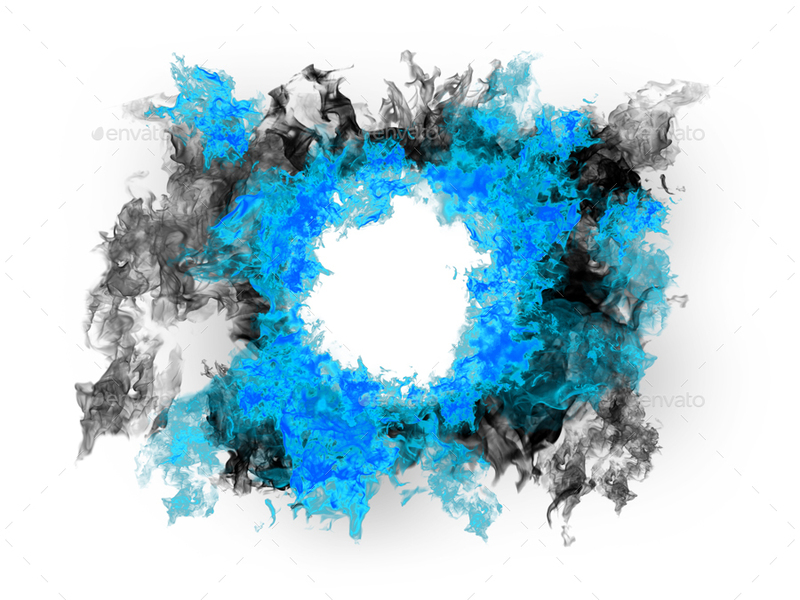 Ring of fire, multiple colors on an isolated black or white background or transparent for design. psd included for further editing. Enjoy, and don’t forget to rate!